The food is an important part of StrandNära. Everything served is made from fresh, local organic ingredients and the menu varies with the seasons. 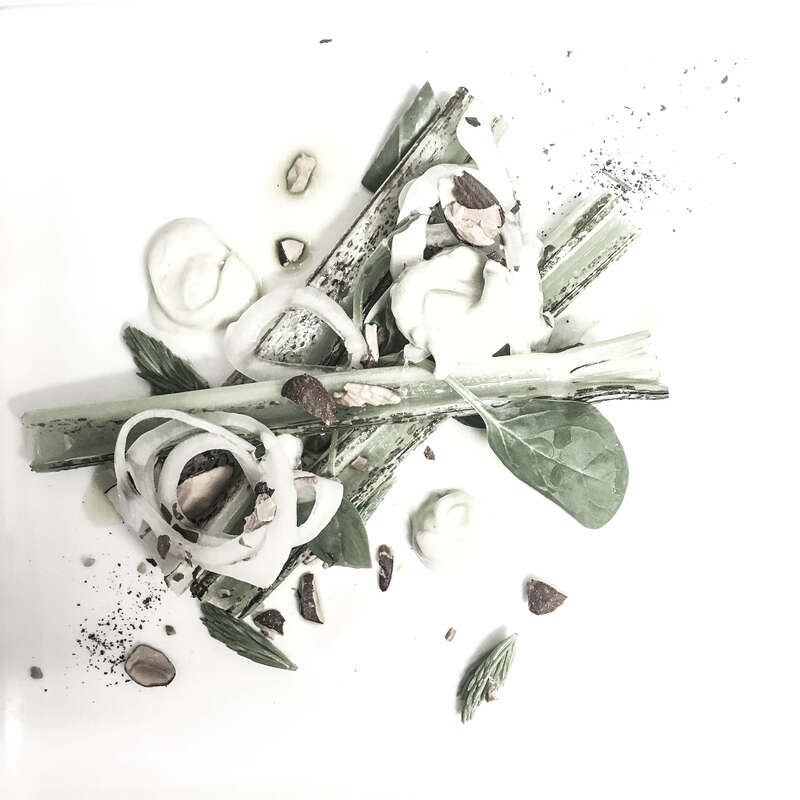 The food is modern Nordic, which at StrandNära means simplicity and great taste. Dinner is modern interpretations of Swedish classics, a three-course menu where you can choose wild meat, fish or vegetarian. StrandNära has its own organic wine & coffee bar where you can enjoy an afternoon drink or a glass of wine in good company and cosy surroundings. Enjoy a good piece of organic food with something tasty to drink in the glow of the sunset from the beach pines. StrandNära Restaurant & Breakfast is KRAV-certified and member of Regional Culinary Food Öland and Ölands Restaurant Association.